We’re very excited to introduce you to our new web-based Explore page. 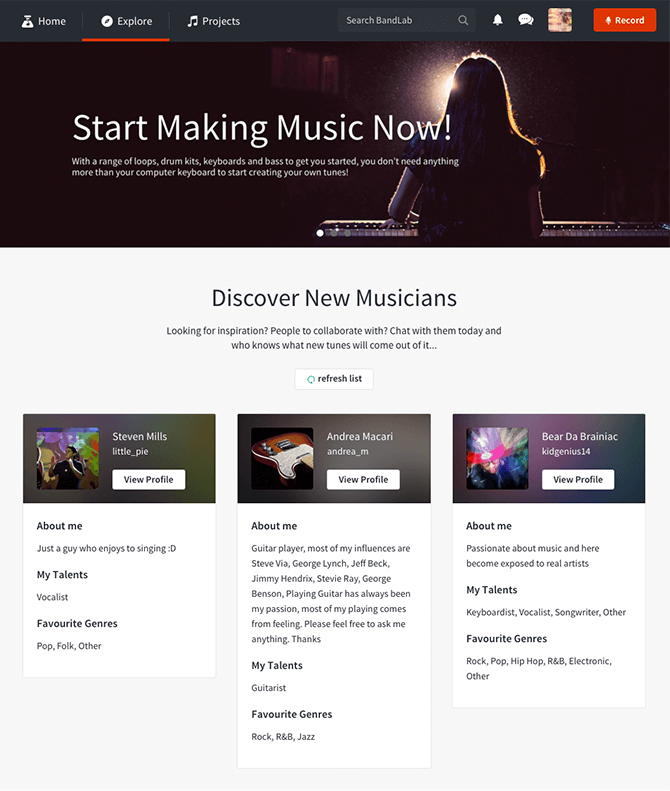 The latest improvement to the BandLab experience, this one’s going to make it even easier for you to find the musicians and the music you love. 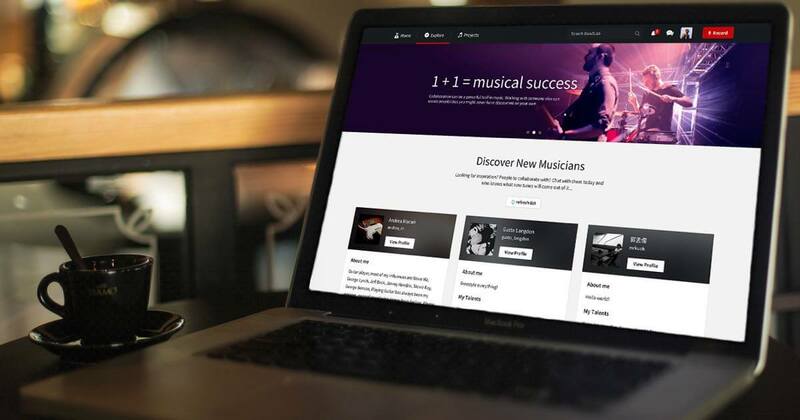 It’s easy to collaborate with other musicians on BandLab. You can chat to them, talk about their music and start playing together on any tune that either of you has forked. But how do you find the right people to collaborate with? That’s what we’ve set out to improve with the new Explore page. You can follow people who create your favorite styles of music, listen to their tunes and chat to them. 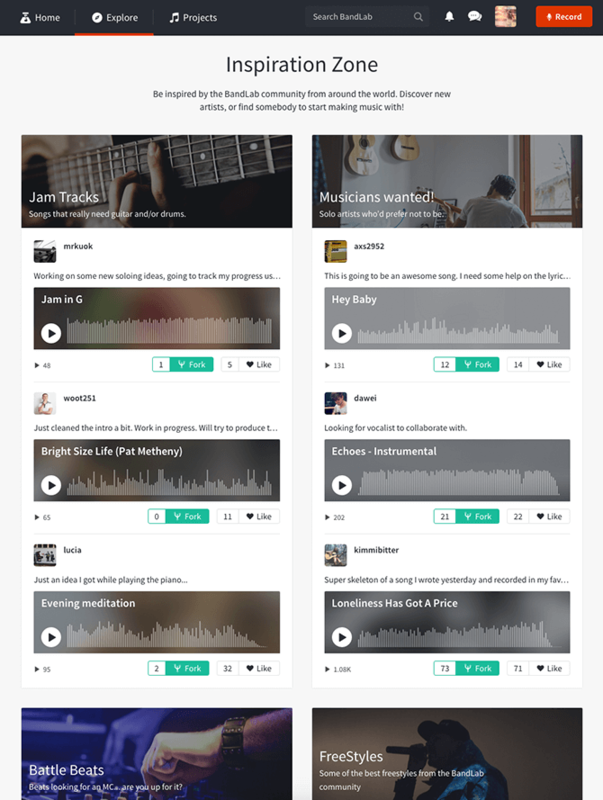 Even if you don’t end up playing anything together, this feature will help you discover new artists, and connect with other people in the community who love the same music you do. Tip: If you haven’t already done it, update your profile. Let everyone know your skills and the genres you love. That way, it’ll be easier for users to discover your talents. We hand-pick songs to feature on the Explore page. So whether you’re a music lover or musician, you can easily find great music on BandLab, or even hop onto one of the tracks by clicking “Fork”! At BandLab, our aim is to ignite the creativity of musicians, inspiring them to make more great new tunes. We hope that making inspiration easier to find gets us a step closer to that goal. We can’t wait for you try out this new change on the BandLab web page (we’re working on getting it onto your mobile devices, too). And as always, we’d love to hear what you think! 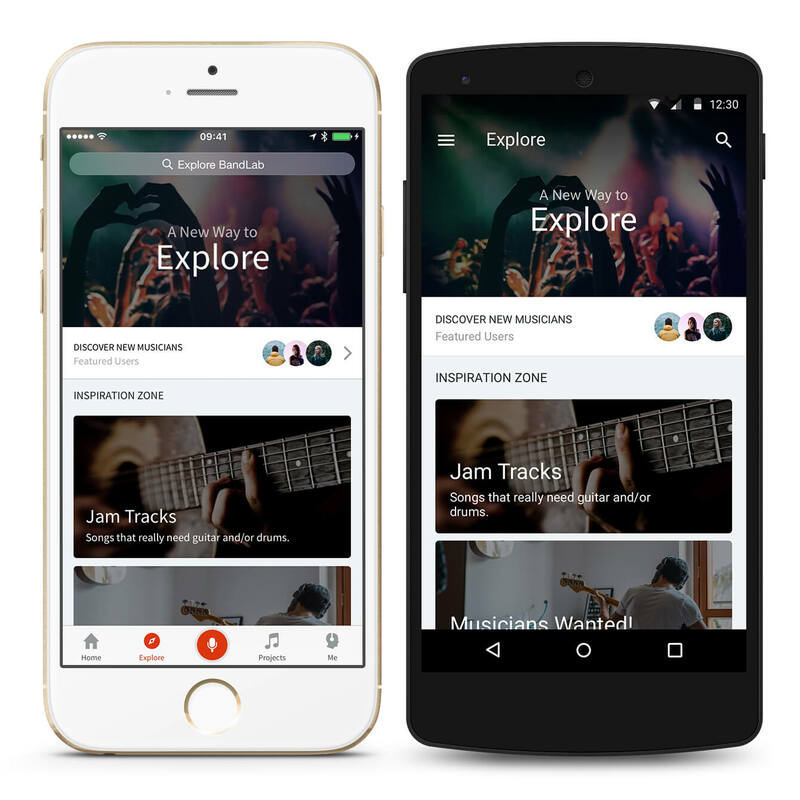 16/02 UPDATE: The new Explore tab is now on your iOS and Android device! Find more of the music you love and the inspiration you want by updating to the latest version of BandLab today.